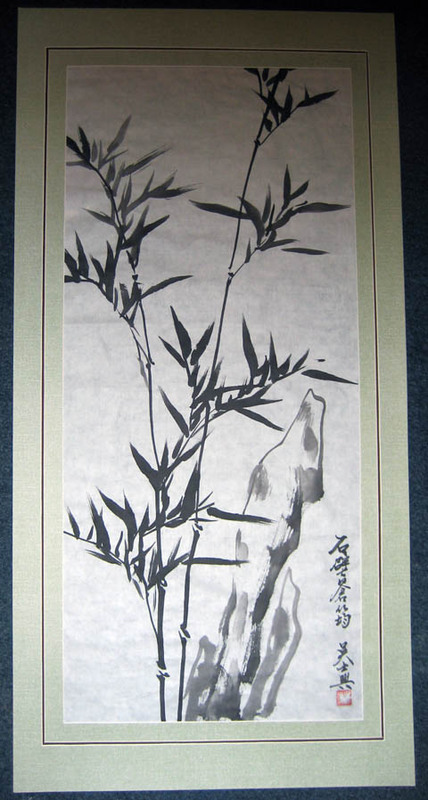 Your place for original, authentic, one-of-a-kind Chinese painting. 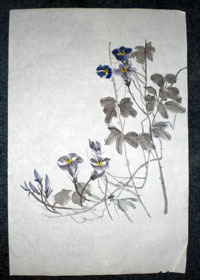 All paintings done by Artist Ms. Patty Yeu. 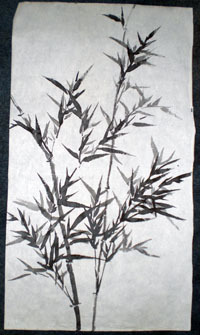 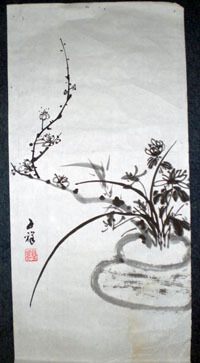 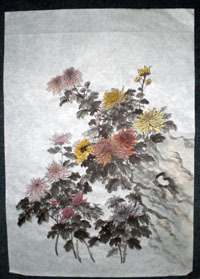 Here you can view and purchase her Chinese paintings online. 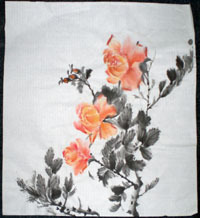 All paintings are one of a kind, hand painted, traditional Chinese painting. 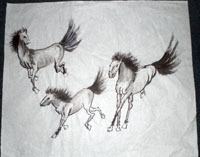 All payment transactions and checkout are safe and secure via PayPal.